Hey family! We have this week’s update ready for you, but before we get into that, I want to talk to you a little bit about something that we have been noticing lately. That is people giving up on themselves. The main reason people do it is because it’s easier to throw in the towel than it is to persevere through the hard times. Fact of the matter is most people give up right before they are about to have a breakthrough. You might be wondering why do so many people give up when victory is right around the corner!? It’s because right before a breakthrough happen, it’s when stuff gets the hardest. It’s when the pain and frustration is the greatest. It’s in this moment of great pain that many throw in the towel and call it day. 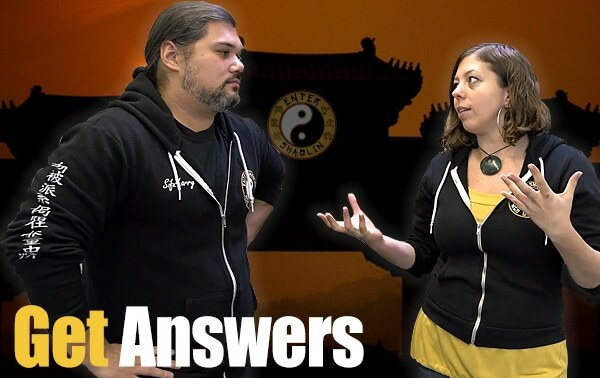 When it comes to training in Kung Fu there are hundreds of thousands of moments where it’s easier to throw in the towel than it is to keep pushing forward. This happens also when somone is out of shape and starts working out or is in okay shape but wants to be in amazing shape. It feels easier to stay where you are then to experience the emotional and physical pain to keep moving forward. The winner in a competition is often the person who wants to win more than it is the person who is the more skilled. How is that possible? It’s mindset, mind over matter, it’s desire and the motivation that some naturally skilled people take for granted. In short they are hungrier than their competitor. In other words you got to have heart to make it to the finish line. You have to break down the barriers that are in your way. No one can do it for you. This is a battle of will and mindset that only you can flip the switch on. 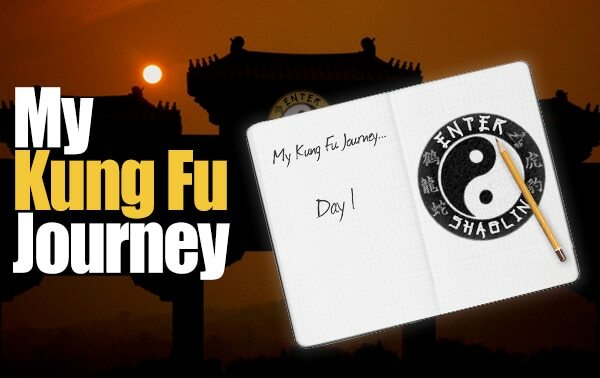 Part 1: I want you to spend this weekend thinking about why you decided to start training with us here at Enter Shaolin. (Some of you already have this done from Sije Jamie’s goal post.) Then after you spend a good amount of time soul searching you are going to write down all the reasons why you decided to train with us. 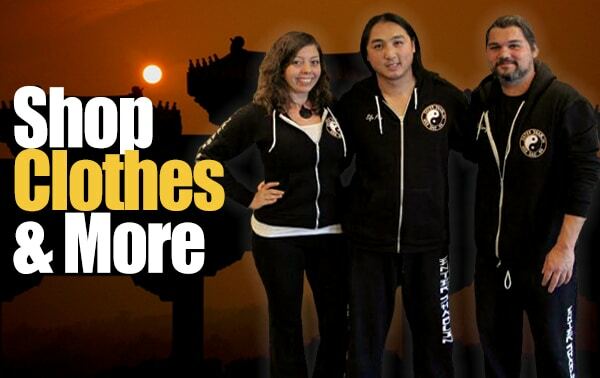 What you need to find out is your *real* WHY for training with us here at Enter Shaolin and in Kung Fu. Once you know this you are going to be able to always refer back to it when there is an obstacle in your way and get through it successfully. The reason people give up is because they don’t know their why (again you should already know this from last week, unless you are brand new). Many people think they know their why but they don’t and the proof is those that give up before they get started or as soon as an obstacle or challenge comes up. Sije Jamie and myself know an exercise called ‘chunking’ that will really help you dig even deeper. Sometime next week Sije Jamie and myself will do a podcast on chunking to help discover your real why for training in the martial arts. You think you got it? You might be shocked about what you discover after this extra step. Speaking of goals, we share a bit about carcasting safety and achieving your goals in our recent podcast. Can you tell we are passionate about you achieving your goals? 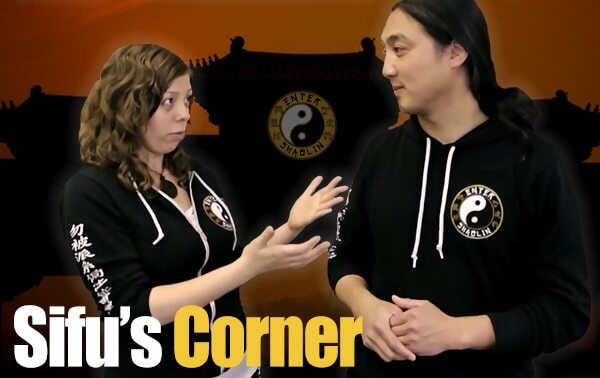 Sije Jamie gets Sifu Phu to share a lot about goals and we talk about not giving up before you get started plus a lot of tips and knowledge for your martial arts training. My reason why I want to learn martial arts is from many incidents in my life in which, like many women, I have felt powerless, in situations where I was threatened with harm. I never want to feel that powerless again, and learning self defense is so important for all women. Hey Jeanna, I am sorry you have felt powerless many times throughout your life. I am glad we can give you a vehicle to make changes in your life to remedy that and overcome that fear and concern. 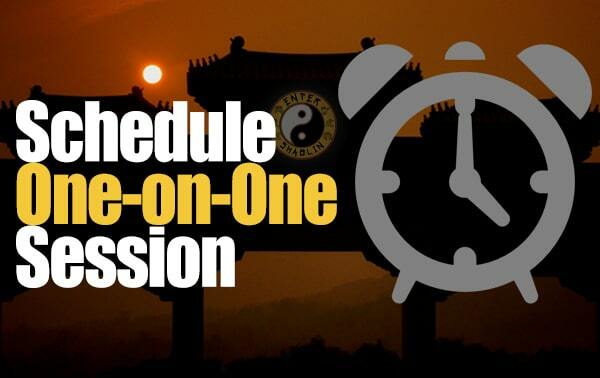 Are you currently implementing Qigong into your daily life? Is there any specific scenarios you would like us to cover in our women’s section? Thanks Jamie. I finally just finished grad school, so now hopefully I will have more time to dedicate to my Shaolin training including qigong. My daughter was a gymnast from the age of 8 to 16. She was strong, powerful, and buff. When she quit gymnastics to focus on school, she became so small and frail compared to how she was before, that I became concerned for her safety. My perception is that small women are easy targets for aggressive people so I wanted her to have the ability to protect herself. I found a women’s self-defense course at a local Wing Chun school and we took the 3 month course together. We both really enjoyed the physicality of it and the sense of power that it instilled. The self-defense course was so intriguing, that when we completed it, we decided to enroll in the full Wing Chun course. The instructor for our time slot quit and the other classes were full so I looked for another school but did not care for the other school’s facility and rigid style. It was during the search for another school that I found Enter Shaolin. 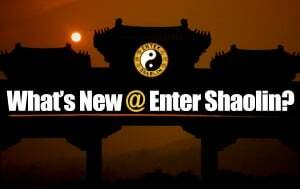 I enrolled in Enter Shaolin so that my daughter and I could continue our training. The owner of the first school called me when they got a new instructor so I sent my daughter back to the school so she could be with peers and I continued with Enter Shaolin because I love that it is self-paced, the style of instruction is fantastic, and I can practice anytime and place that I want. I enjoy getting exercise that is functional and can be integrated into everyday activities. 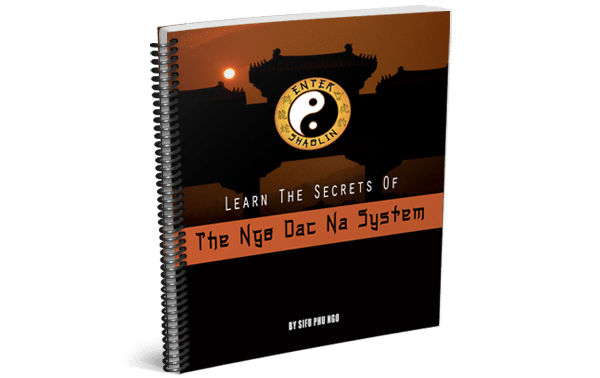 When I began the qigong portion of NDN, it changed my life. I had debilitating back problems for many years that frequently left me incapacitated, in pain, and in a wheelchair at times. Practicing qigong has alleviated my pain and improved every aspect of my life. The improvement in my health is amazing. I joined Enter Shaolin so that I would have a sense that my child would be safe out in the world but I stayed because of the quality of instruction, the health benefits, and the freedom to tailor my training to my schedule. P.S. I ordered a muk jong, which arrived this week. I will putting it together this weekend so I can level up my training. Thanks so much for the wonderful website. I am so happy you found your home with us and even happier to hear the results you have gotten from such a simple thing as Qigong. Your testimony reminds me a lot of our brother Bob. Congrats on getting a Muk Jong, I am sure you will enjoy practicing and training with it. We are proud to have you a part of our family and are looking forward to hearing more of your story and your daughter’s as your journey unfolds. Blessings! The main reason for my commitment to learning martial arts is to fight the aging process and keep my body and mind at a high level of fitness. Conditioning and strengthening to avoid injury in the terrain parks while snowboarding or on a mountain bike are a big part of this goal. I have been practicing all lessons and have been increasing the time invested in Ngo Dac Na (relative to weights, etc) over the last 2 weeks. Thanks!